The Abbey Caprice is fantastic value for money. It features a large end washroom with a seperate shower area. The kitchen has lots of work surface and every appliance you could want. 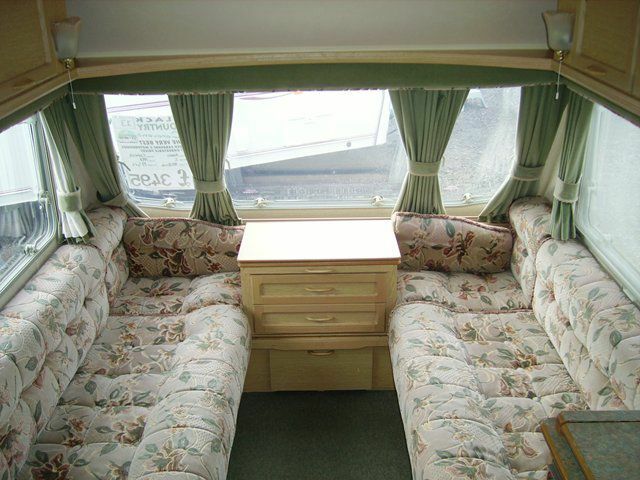 The living area has two large 6ft bench seats that can also be made into a double bed. This van would also come with a full service and 3 months warranty. For more information please contact the sales team.